Do you read books digitally or in hardcopy? 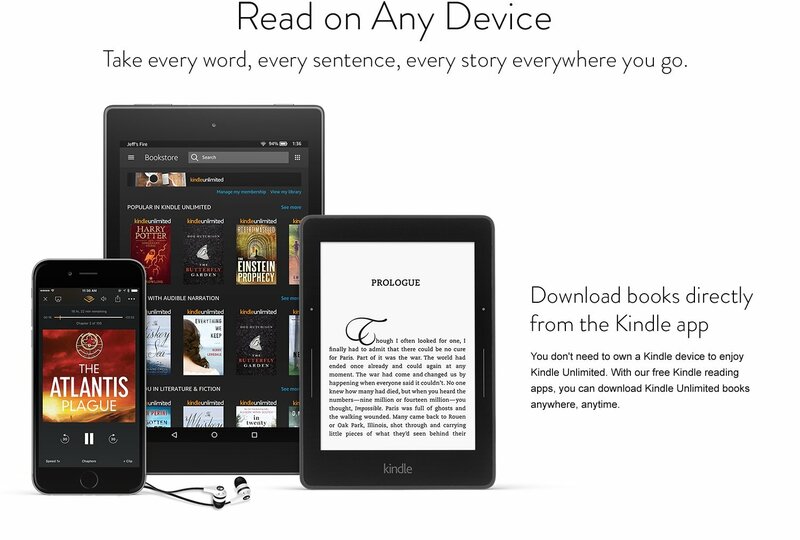 Have you heard about the Kindle/eBook/Digital book thing but aren’t quite sure how it works? 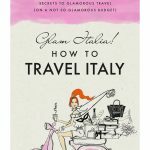 I just launched my new book Glam Italia! How To Travel Italy in eBook/Kindle format. I have had so many blog followers, friends, social media followers reach out to me with questions about this type of format, so I wanted to answer all your questions and give you the heads up on digital books and on subscription services to digital libraries. I am normally the last person in the world to catch on to any new digital craze, but with all the traveling I do carrying heavy books around with me just wasn’t realistic, so I converted to digital books. Remember when all of our music was on compact disc and we would have to carry sleeves of CD’s in our cars, into work, anywhere we wanted to go with music? And then Apple came along with iPods (or was Napster first?) and everyone started downloading their music. No one walks around with a Sony Discman anymore – we don’t even have iPods now! Now everyone has their music digitally on a service like iTunes. My son uses Spotify, I use Pandora. We don’t even have a stereo at home anymore! The same thing is happening with books. Have you noticed how many of the big book chains are going out of business? I love walking around bookshops, I love the smell of books and I love the tactile experience of holding and reading a physical book. The first thing I do when I arrive in Paris is go to the Shakespeare Book Company and buy books. In Venice I go to Aqua Alta and in Santorini I beeline to Atlantis Books. They are all quirky, fabulous, old style book shops that you can lose yourself in for hours. I love them. But here at home I find that even when I go to the big book chains they don’t always have the books I’m looking for, and if they do the books are much more expensive than on Amazon. So in the name of the single mom budget I buy my books on Amazon. Then I ran into the problem of having more books than my bookcases could handle. Most of them I read once and don’t feel the need to re-read. I give them away on PaperbackSwap and I give cases of books to Goodwill, who don’t really want them. It all seems like such a waste! And that’s where digital books come in. They are perfect to travel with and don’t need to be given away. There is zero waste. Amazon sells digital books via Kindle. If you already have a Kindle then you don’t need to read this post – you already know all of this. If you don’t own a Kindle, no worries! Neither do I. Here is an affiliate link to Kindles on Amazon so that you can see what they are about. As I said, I don’t own a Kindle. Amazon has an app called the Kindle App which you can download to your smartphone, tablet, computer etc and read your books there. Rather than taking up all of your space on your phone or device, the book is held in the app. I can be reading a book at home on my iPad and then be sitting in the waiting room at my dentist’s office and pick up where I left off, reading it on my phone! The transfer is seamless, it always syncs and I don’t have to carry anything extra around with me. At first I was quite resistant, saying I needed that tactile experience of holding a physical book, but now I am so used to the convenience of reading on my iPad – I just love it! My best friend has a super thin Kindle device that she reads on. She can take it to the beach, it has some kind of glare protection so she can read it in sunlight, and is waterproof. Library Books Via The Kindle App! My local library uses a digital service called Overdrive. I can go online and borrow library books digitally, then Overdrive sends the books to my Kindle App, and I can read them wherever I am. Once the library loan time expires the book disappears off the app (they email you plenty of warning that the book is going to expire). So I don’t have to get in my car and return physical book. This saves me lots of time, but is also super efficient, especially if I am going to be travelling. I can order library books, read them on the Kindle App, and have no late fees or charges for not returning them on time – the Overdrive service takes care of that! When Glam Italia! How To Travel Italy came out I had a ton of messages from people saying they could see the book was free on Kindle Unlimited, but not knowing what Kindle Unlimited was. Amazon pools the money from the subscriptions each month and then pays authors their share based on pages read. I have had lots of people get my book for free on Kindle Unlimited. I go online and see how many have downloaded it and how many pages have been read. Authors get just under half a cent per page read, so a book that sells for $9.95 will pay out about $1.50 to the author, give or take. Everybody wins! I hope this explains digital books and the Kindle services well enough? Leave me a message or email me if you still have questions. If you download the Kindle app you can also look at free books on Kindle and try the digital reading experience for yourself. It’s pretty fantastic. I also hope you will get my book! Glam Italia! 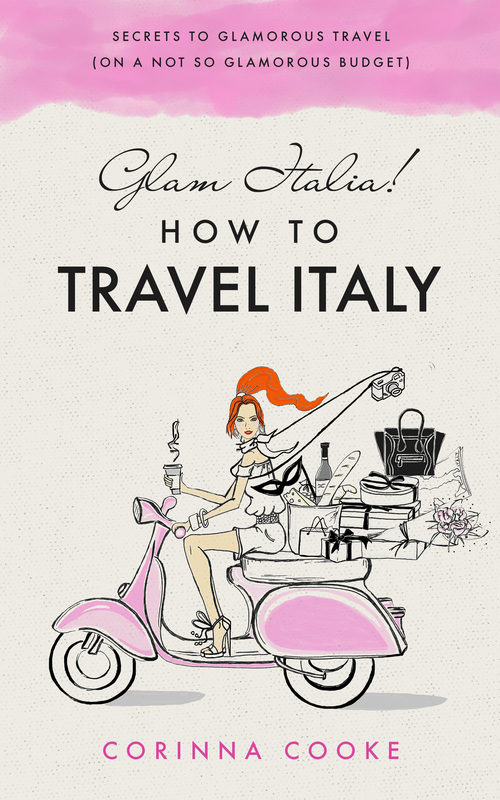 How To Travel Italy is available on all Kindle services (the app, Kindle Unlimited, etc). If you like my book and can spare an extra 2 minutes to write me a review, I would be super grateful!! 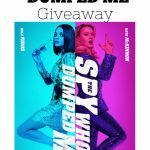 Next Post The Spy Who Dumped Me Giveaway! !